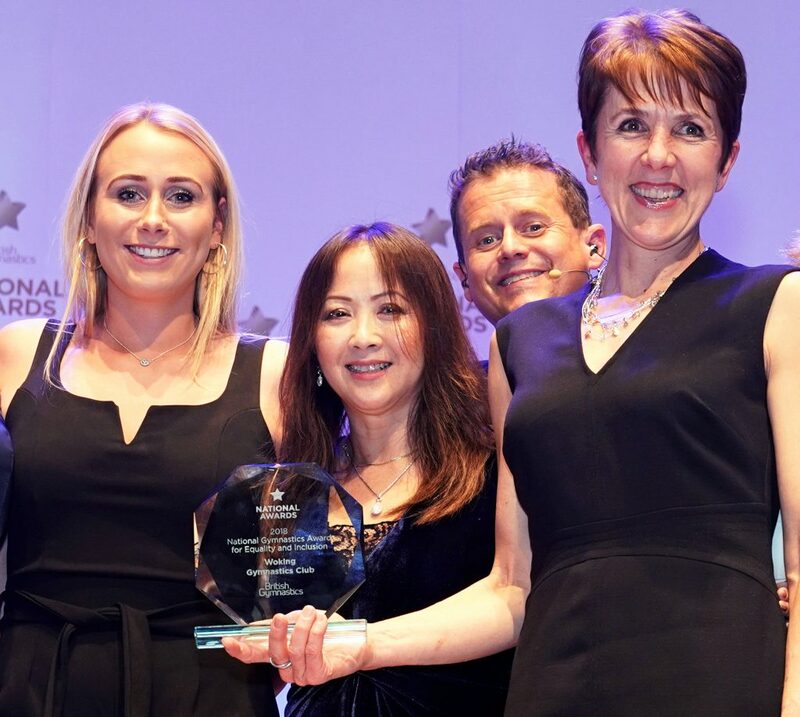 WOKING Gymnastics Club has won a British Gymnastics National Award for its work in the community. The National Award for Equality & Inclusion was given in recognition of the club providing people from all backgrounds the opportunity to take part in the sport. Community work is at the heart of the club’s ethos, cemented within its belief that gymnastics can be designed and delivered to fit all groups of children and adults. Last year the club had 120 new participants at local Sure Start centres and have added a weekly pre-school class to its programme and has free dedicated sessions for the disabled.